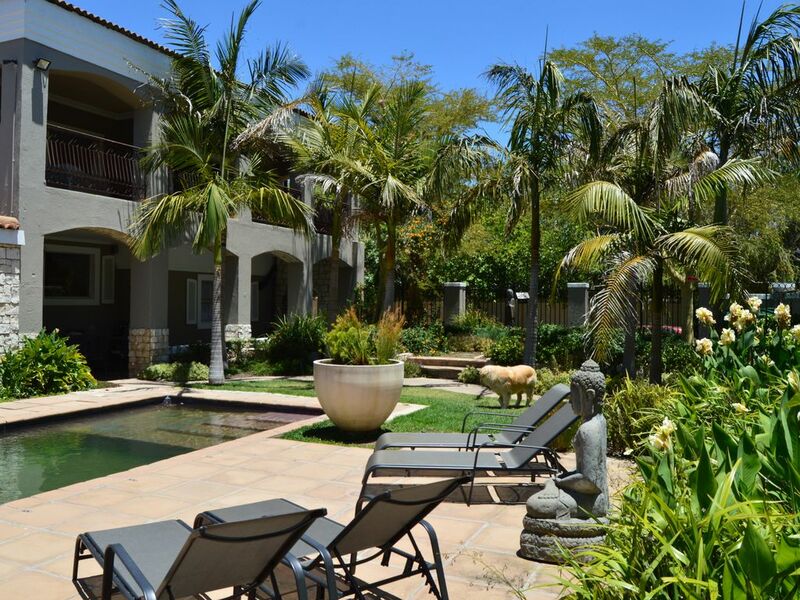 African Palm cottage is a self-catering accommodation located in a quiet residential area in Durbanville near Cape Town. It is modern and stylishly furnished in a way that respects your comfort and privacy. The 2 cottages have a private garden to fully enjoy the beautiful African starry sky in the evenings. The 2 Bedroom cottage has a spacious open, fully equipped kitchen, a large and cozy lounge with dining room and 1.5 bathrooms.